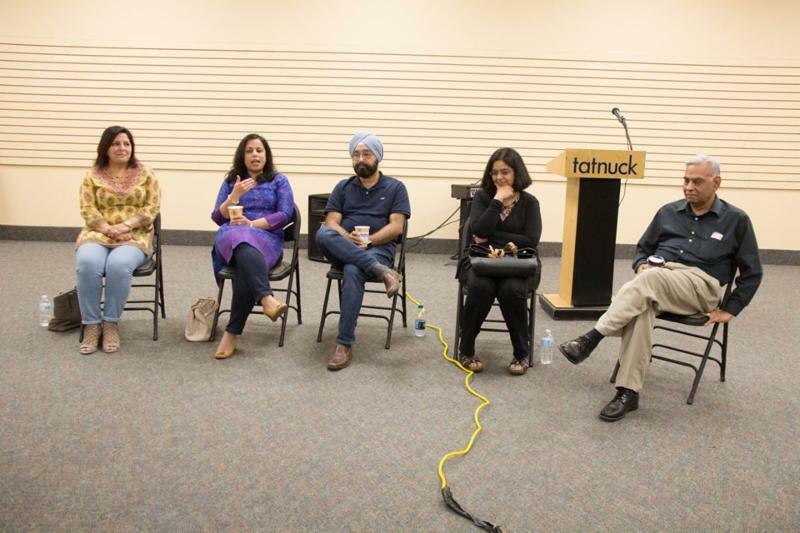 IAGB had huge success with the two college workshops that were organized over the weekends of May 5th and May 13th. Both the events were extremely well attended and well received by the community. 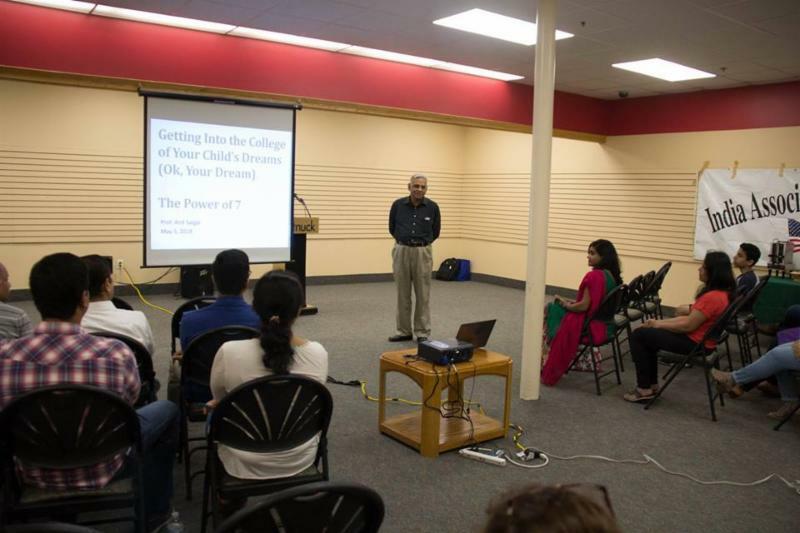 IAGB thanks Dr. Anil Saigal for an excellent and insightful presentation detailing the steps, process, pitfalls and benchmarks in the college application process. IAGB also thanks our eight parent volunteers who shared their personal experience in getting their kid(s) into college with the workshop attendees. 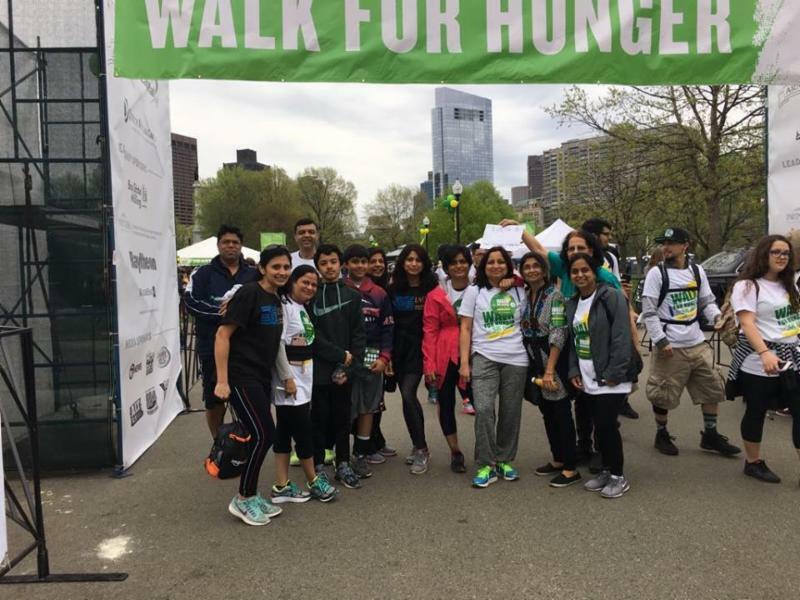 On May 6th, IAGB Executive Committee along with many of its members enthusiastically participated the the Project Bread's Walk for Hunger. IAGB raised $950 in donations for Project Bread. Like always we invite you to submit guest columns on diverse topics for inclusion in the newsletter. Your feedback and suggestions and welcome!! Please contact via Email if you wish to make community event announcements through this newsletter. Please visit our Website to sign up for annual family/single or life membership of IAGB. Contact Us if you are interested to volunteer at our upcoming events. IAGB mourns victims of gun violence (yet again) at a high school in Sante Fe, Texas. IAGB joins the rest of nation in a call for action to curb this menace of endless and senseless violence. If you have volunteered for a cause you are passionate about or for the benefit of community you would agree with me, that volunteering can be an exciting, growing and enjoyable experience. It’s really gratifying to serve a cause, practice one’s ideals, work with people and for people and solve problems. Volunteering may start with one's passion for a cause or desire to give back to community; I believe volunteers are the face of the organization they serve. And as representatives of nonprofit organizations, volunteers must submit to highest standards of professionalism and be ethically committed to the organizations goals. As volunteers they must be aware that, at the heart of every ethical dilemma there is conflict between values- personal, professional and organizational. If the correct course of action is not taken you may be moving away from the goals of the organization you vowed to serve. कर्मण्येवाधिकारस्ते मा फलेषु कदाचन। मा कर्मफलहेतुर्भूर्मा ते सङ्गोऽस्त्वकर्मणि॥ - To work you have the right, but not to the fruits thereof. Volunteering with this mindset will surely bring immense happiness. It is all about the joy of making a difference on one hand, while receiving abundant value on the other side from the experience of volunteering, meeting people and learning something new. Most people that seek nutrition counseling be it for diabetes management, cardiac health (elevated cholesterol or triglycerides), BP management, GI health or weight management, what’s important to note is that these are often symptoms of an underlying cause and in my years of experience as I worked with my clients to identify the root cause of their health condition, stress seems to be one of the biggest contributors. American Institute of Stress quotes that 75-90% of all visits to health care providers are connected to stress related conditions. So let’s briefly understand what is stress and why is it so prevalent in our lives. Simply speaking, stress is a defense mechanism that was programmed in us to ensure our survival when faced with dire circumstances; say, an encounter with a lion . Brain, sets off an alarm system through a combination of nerve and hormonal signals prompting your adrenal glands, to release hormones, including adrenaline and cortisol. Adrenaline increases your heart rate, elevates your blood pressure and boosts energy supplies. Cortisol, the primary stress hormone, increases glucose in the bloodstream for energy and curbs functions that would be nonessential in a fight-or-flight situation. It alters immune system responses and suppresses the digestive, reproductive and growth processes. In modern times, though our situations are often not as life-threatening, we still turn on the exactly same stress response thinking about the taxes, meeting deadlines, family commitments, etc. The body's stress-response system is usually self-limiting. Once a perceived threat has passed, hormone levels return to normal. Heart rate and blood pressure return to baseline levels, and other systems resume their regular activities. But, when stressors are always present and you constantly feel under attack, the “fight-or-flight” reaction stays turned on. Long-term activation of the stress-response system can disrupt almost all your body's processes putting you at increased risk of numerous health problems. · Increased risk of heart attack and heart disease. To conclude, if you can take one thing away from this article, it would be to manage stress. While we cannot completely eliminate stress, take a look at your life and identify what’s contributing to the stress and try to eliminate the “avoidable stressors”. 1) Getting a good quality sleep can do wonders to your body. 2) Diet - Eating wholesome diet consisting of nuts and seeds, fruits and vegetables, whole grains and good fats can do wonders. Avoid Foods that are highly processed, high in sugar, Avoid too much of caffeine and alcohol when you are under stress. 3) Regular exercise can boost the production of your brain's feel-good neurotransmitters, called endorphins . 4) Mindfulness- exercise the creative part of your brain by engaging in activities, like painting, singing, dancing, knitting, writing, etc. You get the point. 5) Meditation- everything starts with your mind and then manifests onto your body. 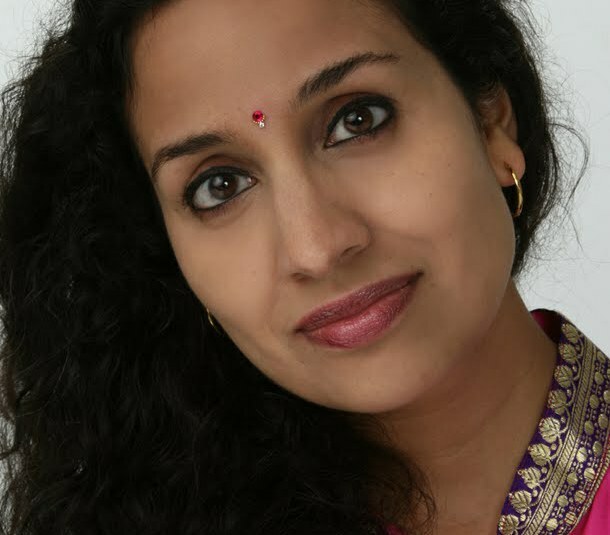 Sneh Jaisingh, MS is an inspiring educator, innovator and practitioner in the field of integrative and holistic nutrition. With nearly 20 years of clinical experience, she has been an advocate for science-based mind and body wellness at conferences, seminars, workshops and through her writing. 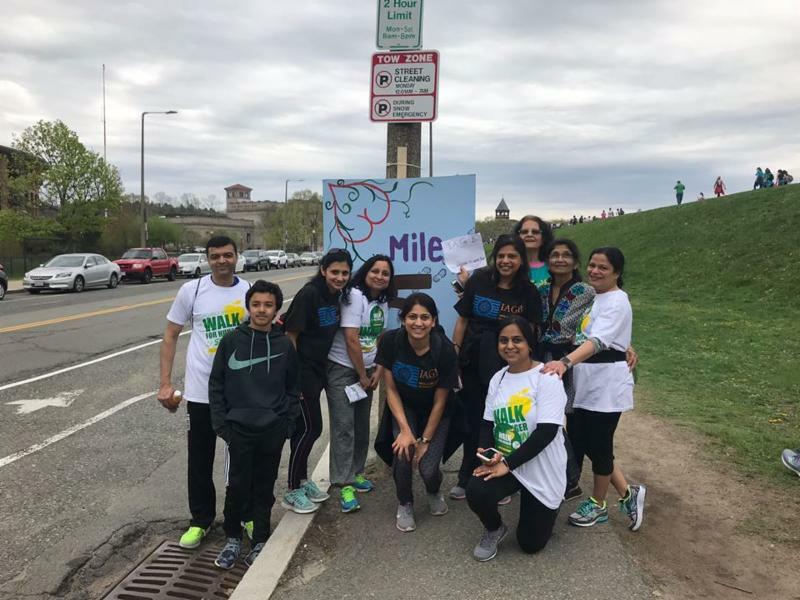 Sneh recently teamed up with her husband Ajay and together they conduct corporate wellness program specializing in stress management. Members interested in submitting a guest column in our newsletter can send an email to iagb@iagb.org. 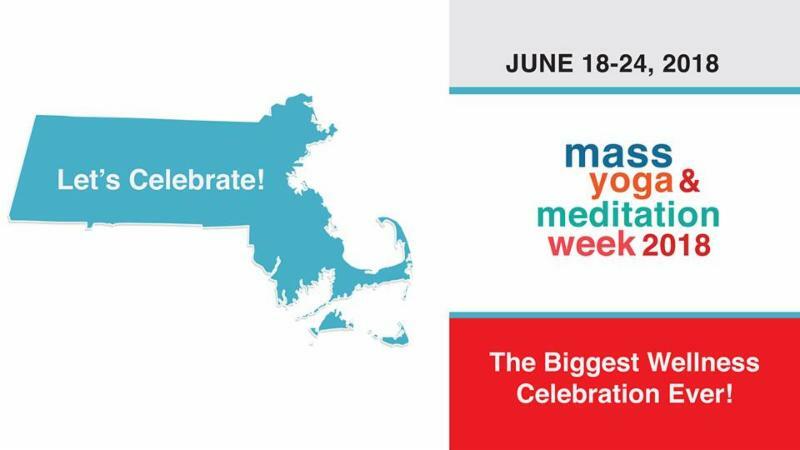 eNews edition shines SPOTLIGHT on an individual (or a team) who has (have) a positive and significant impact on the lives of New England residents. 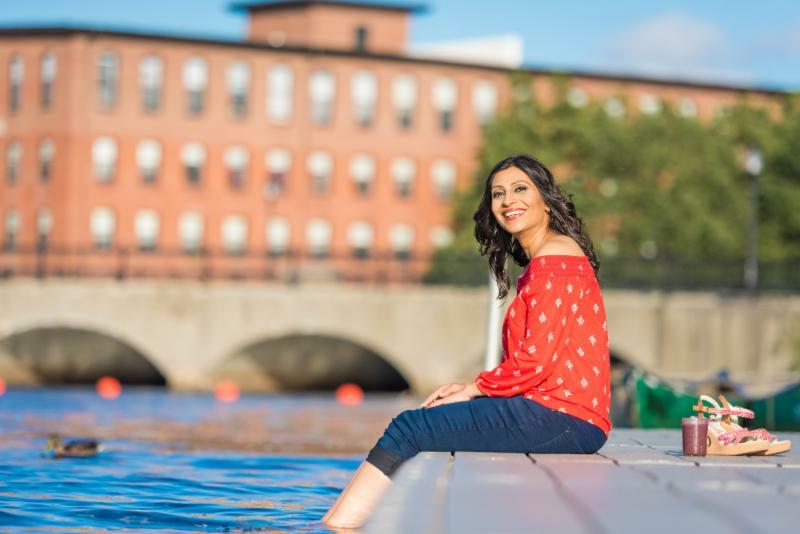 This month we are shining the SPOTLIGHT on Manisha Bhatt , Senior Attorney at Greater Boston Legal Services. IAGB : IAGB: Welcome to SPOTLIGHT. Most of us in the New England community came to know of you when you were recognized by India New England as the Woman of Year-2017. Where was your schooling and currently where do you work? Manisha Bhatt : I am an out and out New Englander. I did my schooling here in Massachusetts, then went to Boston College for my undergrad and Suffolk University for my Law School. I have most of my family here in close proximity to me and I have my extended family back in Gujrat, India. Currently I am working as a Senior Attorney at Greater Boston Legal Services (GBLS). GBLS is a nonprofit Law Firm that that provides gratuitous legal assistance to the poor, under privileged people of greater Boston area. Our firm assists people in the area of immigration, consumer protection, employment issues, housing, public benefits, disability issues and family law. These are the general issues we focus on. My area of expertise is Family Law. IAGB : Since you said your clientele is primarily poor and under privileged people, then how does GBLS earn its money and in turn how do they pay you for your services? Manisha Bhatt : GBLS gets funding from State and Federal government, from private foundations, from other law firms and individual donations. Organizations like the United Way give us some money. I get a salary from GBLS and I do not charge any of my clients absolutely anything. IAGB : So it is safe to summarize that your professional service too is kind of a public service? Manisha Bhatt : I guess so, but then it is true of all my coworkers who all have a similar sense of purpose in this line of duty. The main priority for all of us is how we can serve the poor. How we can use our education and our skills as lawyers to make the lives of people, who are marginalized by the society, and who come into really tough times, a little better. How are we able to use our knowledge, our education and our skills to make a difference in someone’s life. I think that is the core driving principle of the people who come to work there. It is certainly important for me to be able to serve people that way. For me this is the path I believe in, not that I am against anyone making money off the trade, but just speaking for myself, the ability to just serve a client unconditionally without regard to any compensation has been a great source of satisfaction for me and that satisfaction is very rewarding. IAGB : Why did you chose to pursue a law degree and now a career in the field of Law? Manisha Bhatt : When I 14 years old, I participated in a mock trial assignment. Our teacher assigned various roles to students and I was randomly assigned to be the prosecuting attorney in a (fake) murder trial. When working on this assignment I fell in love with this line of work and right then I knew this is what I wanted to do with the rest of my life. IAGB : Outside of work what are the organizations you are associated with? Manisha Bhatt : I regularly contribute my services to Islamic Society of Boston, Wayland; Indian Circle of Caring (ICC), Gurjar, Saheli and a program that I started - Know your Rights. My contribution to these various organization is related to my professional expertise. For example, in partnership with Saheli I have been working with domestic violence survivors, providing guidance and access to resources, sometimes it has been representing people in divorce cases. With ICC, it is very similar but since most of the services there are outside the area of my expertise, I recommend other lawyers that I trust to help to bring about solutions that would be able to be helpful to ICC clients. IAGB : What is 'Know Your Rights' program? Manisha Bhatt : I started this program almost eight years ago. Know Your Rights (KYR) is a lecture series. I have about twelve lectures that are split between two semesters to ease the burden on students. 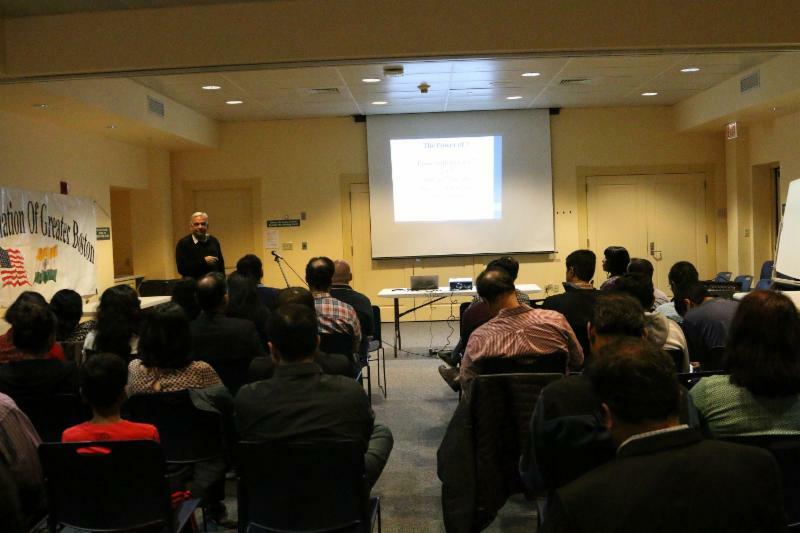 The topics we cover are broad based such as immigration law, criminal law, health and disability law, employment law, family law, bankruptcy law, overview of court system, hate crimes, civic engagement, family law, civil rights and hate crime to name a few. I have guest lecturers – experts in their respective fields, giving lectures on those topics. IAGB : Who do you serve through this Program? 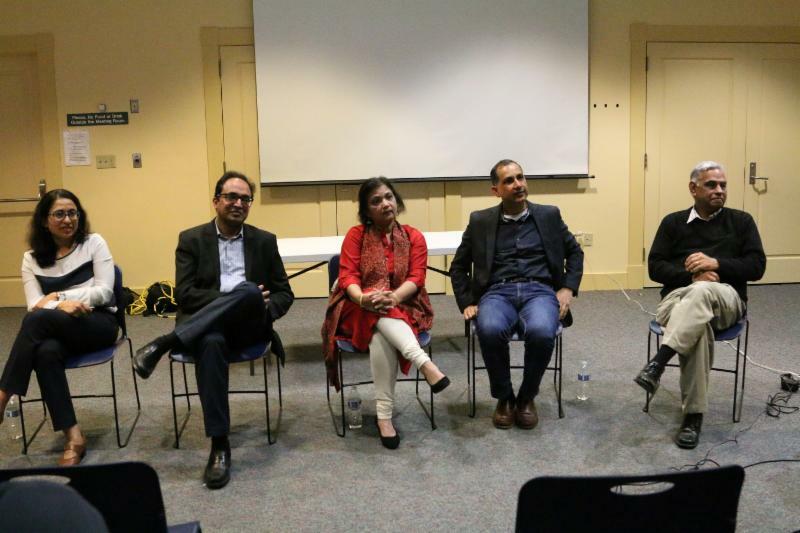 Manisha Bhatt : We cover broad variety of topics and the reason is because the people I invite to participate in these classes are people who are serving the community in various capacities of different nonprofit organizations or religious leaders. My experience has been that most first generation immigrants tend to associate their leaders with a know-all attitude. The community leaders tend to know all aspects of the society and members expect that they know or have answers to complex and variety issues. My idea was to take those people who are already held in high esteem and leadership within their community – and empower them with some general information and knowledge so that in case someone approaches them with any issue that needs legal assistance, then the leaders have some pointers to give and direct them towards some trusted resources. Too often people don’t know what they don’t know and then they tend to make certain (incorrect) assumptions about what your rights are and how the legal system works and my hope is to try and stop all that by trying to provide free of charge a know-how about legal issues. IAGB : How do you recruit students for these lectures? Where and when do you conduct these lectures? Manisha Bhatt : The way I recruit the class participants is mostly by word of mouth with very little promotion outside of it. These classes are conducted on six Monday nights in a row each term, Fall and Spring from 6:30 – 8:30 PM at Waltham Public Library. On average I have eight to ten students per class. This year I had more people wanting to join the program and had to defer some for the next year. I serve dinner because people who come to these classes are active volunteers at various organizations and are already donating their time to their causes, so I feel this is the least I can do for them. IAGB : How do you measure the success of this program? Manisha Bhatt : The medical community has done an outstanding job by posting information on subways and many other public places like – “these are the signs of heart attack, “these are the signs of stroke” etc. By making such knowledge widely available, people are quick to recognize the signs if they are inflicted by it and hence will make a quick trip to an emergency room and the issue is dealt with promptly. I asked myself how can I extend this same learning in regards to the area of law. How are people to know what they have to do for example if they feel they are wrongfully terminated or if they are wrongfully evicted by the landlord, etc. If one does not know what their rights are then how will they know what resources to use. This class is one of my way to bring about the solution. Many times people are apprehensive to approach private law firms for the fear of price tag and trust issues. It is important to me that individuals are not taken advantage of by anyone especially in financial terms. IAGB : What do you see in your future. Specifically, do you see yourself having extending your public service through a political office? Manisha Bhatt : I will continue to be in public service. As for entry into politics, I really do not think so. IAGB : What do you do with your down time? Manisha Bhatt : I have learned dance from Neena Gulati. I have learnt Kuchupudi, Oddissi and Bharatanatyam and I perform from time to time. IAGB : Do you follow any of the notorious media stories about any of the court cases? Manisha Bhatt : I have such an active case load, so I mostly tune off from the media circus around many of well publicized cases. IAGB : Do you watch courtroom drams on TV? Manisha Bhatt : As a child growing up I use to watch Perry Mason shows but after I enrolled in law school and learnt how actually the law works, I had to force myself to avoid watching court room based TV shows because I invariably find myself screaming “Objection”, “Objection” at the TV screen. I understand that these shows have to dramatize to make the story appealing but so much of it is just plain wrong, it is not how the real court works, it’s not the way the real the lawyers are supposed to work without getting disbarred. It is precisely these shows that are based on some fantasy and some drama, unfortunately inform the public’s perspective of how the law is supposed to work and how the court is supposed to work and it is because of that then I have to come up with classes like – Know Your Rights, to demystify or to debunk these myths that these shows tend to create. There are times when clients come and ask me if can I do certain things because they watched a TV lawyer doing it on one of the shows. IAGB : What are your interests, hobbies outside of dancing? Manisha Bhatt : I love to cook, exercise, yoga, meditation and of course occasional movies including Bollywood. IAGB : What do you cook best and what do you struggle with? Manisha Bhatt : I get good number of compliments on my pasta dishes and appetizers but when it comes to Indian cooking I manage some sabzis but I still need my mom’s help. My mom does everything by approximation while I need to add every ingredient by measuring. I mostly learnt all my cooking from reading cook books so I am good at following a recipe, but my mom’s cooking is a pinch of this and a scoop of that and every dish she cooks comes out just perfect every time. My mom is a great cook. IAGB : I wish I could wake up as …. Manisha Bhatt : Myself, I am very content with who I am. IAGB : A person you who are inspired by. Manisha Bhatt : My spiritual guru – Sadguru Rajayogi Narendraji. I follow his teachings and try to live up to the ideals he has inculcated in me. Manisha Bhatt : Former President, Barack Obama – I have lot of respect for him. 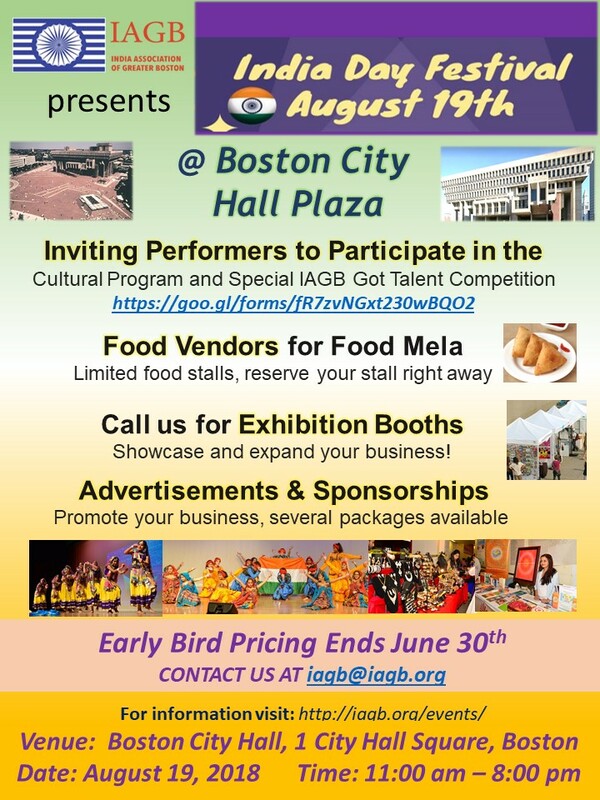 IAGB will celebrate India's 71st Independence Day on August 19th, 2018 at Boston City Plaza. Please mark your calendars. Please visit IAGB facebook page and IAGB website for submitting entries to participation in IAGB Got Talent and Cultural programs. There are plenty of exciting and competitive opportunities for our local vendors for exhibition booths. Contact iagb@iagb.org for details. Thanks to each one of you who walked with team IAGB on May 5th for a great cause Project Bread . If you want to know more about Project Bread, kindly visit: http://www.projectbread.org/walk-for-hunger/ . 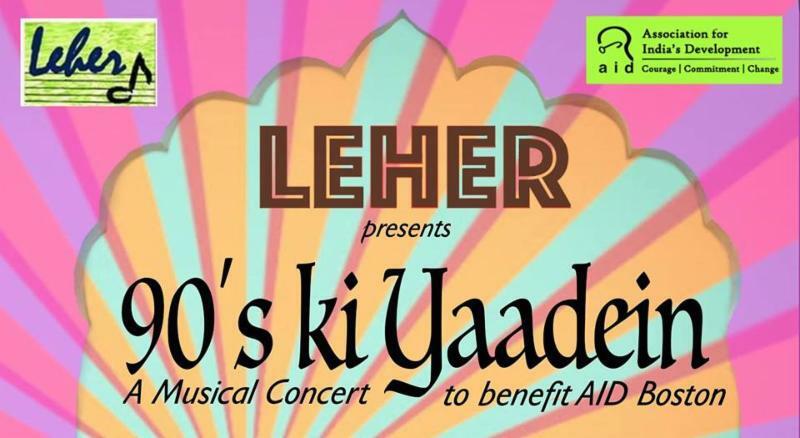 ﻿Vaishali and Rahul Gade spearheaded this event and actively made and collected donations beyond the standard registration fees. They were ably supported by Ruchi Agrawal and Aditi Taylor. In total $950 was raised through additional donations. 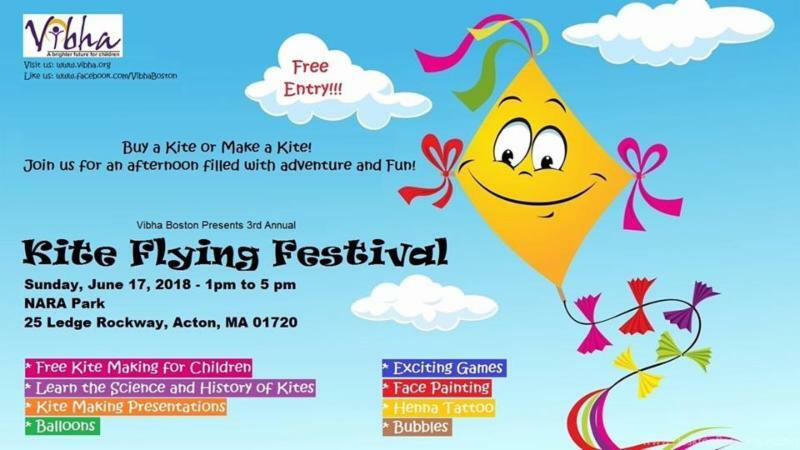 Many more community events are coming for you to be a part of social services and good cause. Hindu Heritage Day - 2018 was celebrated on Saturday May 19th in Marlborough Middle School. 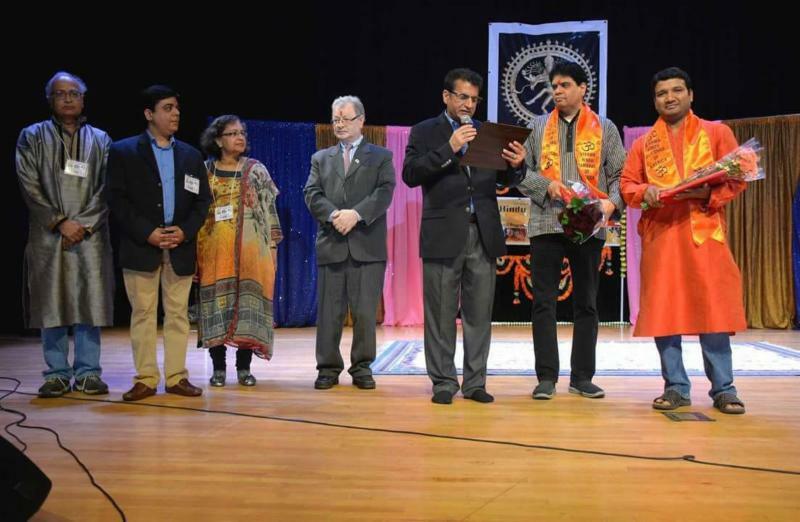 At this event Essence of India, Indian Association of Greater Boston and India Society of Worcester were honored with special recognition awards. Sanjay Kenchegowda, Vice President and Sanjay Sahasrabudhe, Treasurer accepted the award on behalf of IAGB. Send Your Child to the Beach, Six Flags, and Museums with FaySummer's Voyager Camp! At FaySummer's new Voyager Camp , campers travel off campus for a different adventure every day. They explore museums, visit area beaches, go to amusement parks, enjoy interactive activities with talented professionals, and more! Voyager Camp runs Monday through Friday and campers depart for their daily trips at 9:15 a.m., and they arrive back by 3:30 p.m. Extended day options are available in the morning and afternoon to accommodate busy families. Check out the list below to see where we'll go this summer! Click here to register and contact Chris Ridolfi at cridolfi@fayschool.org with any questions.